Jimmy Page has been inducted into the Mojo Hall Of Fame. At the most recent Mojo Awards ceremony, the former Led Zeppelin guitarist was inducted with the award, apparently presented by Universal Catalogue Marketing. Nice. 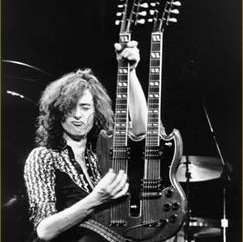 Jimmy Page is the musician by whom all other musicians are measured. 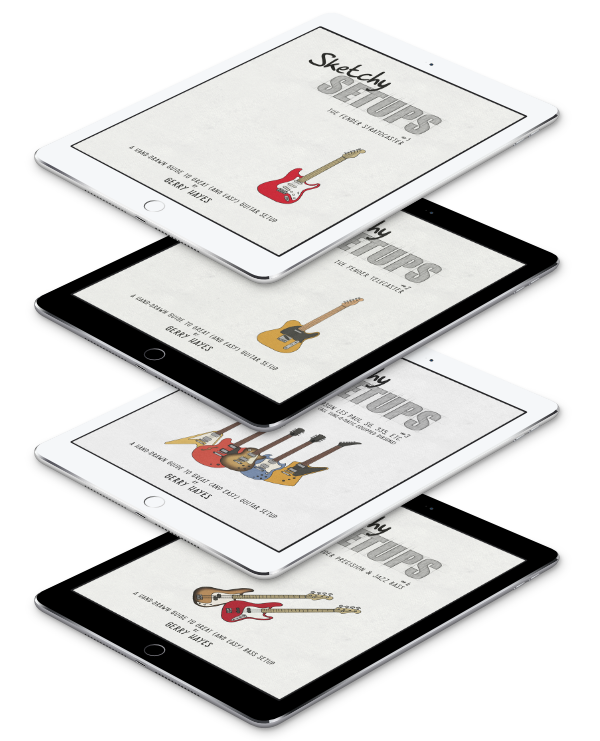 Every guitar player wants to sound like him, every producer wants to capture the sounds he captured (check out the many samplings and emulations of that When The Levee Breaks drum sound). He is a genuine music legend, and a recent BBC poll, which placed Led Zeppelin above even The Beatles, only underlines it. And, tantalisingly, the prospect of a new Jimmy Page project suggests that the man still has something up his sleeve. I can’t wait to hear what it is. Ah, yes. The ‘new project’. Pagey’s been hinting at it. Hinting at surprising people and lots of ‘big names’.